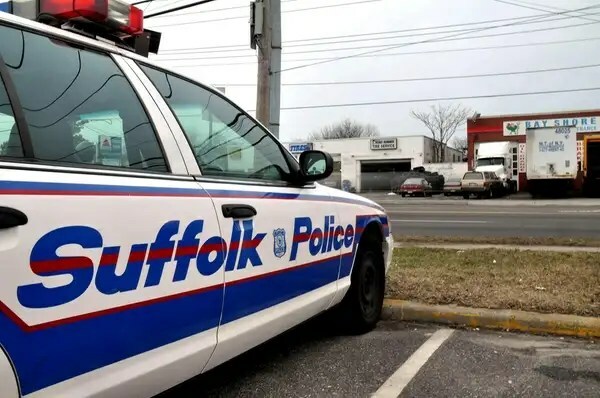 Suffolk police have stepped up efforts in Brentwood and Central Islip by adding dozens of extra officers and patrol cars in response to a spate of recent violence, officials said. The move comes after civic groups, scared that several recent killings in those communities could signal a bloody summer, sent a letter to Suffolk County Executive Steve Levy and other local legislators last week. “We are going to be aggressively investigating and bringing people to justice,” police Commissioner Richard Dormer said in an interview Monday.